Mechanic: Create and implement a micro-site with access from company’s intranet and via their mobile. Drive seasonal offers to execute & reward staff. 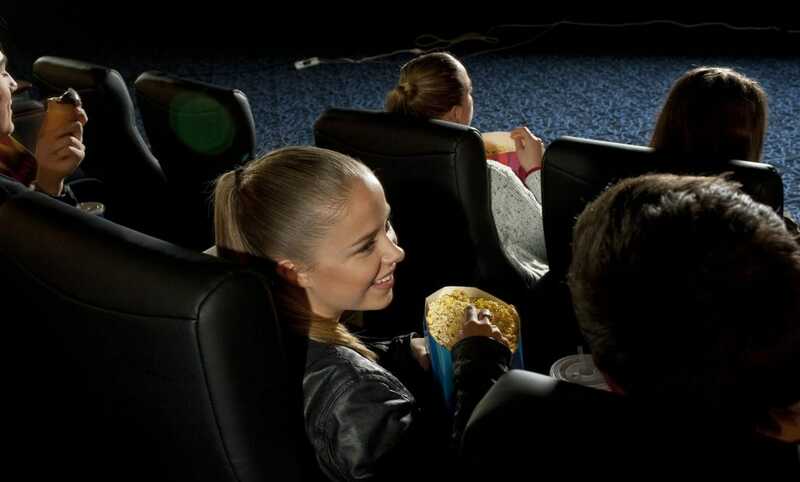 Results: Event Cinemas experiences are the most sought after and redeemed in the program.